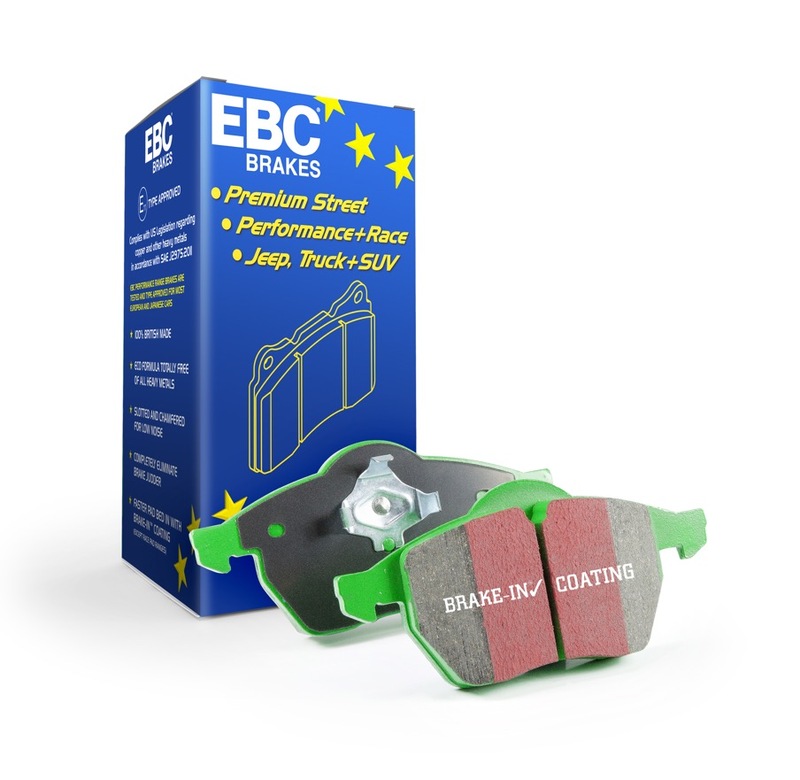 Need help choosing the right brake pad from the EBC range? 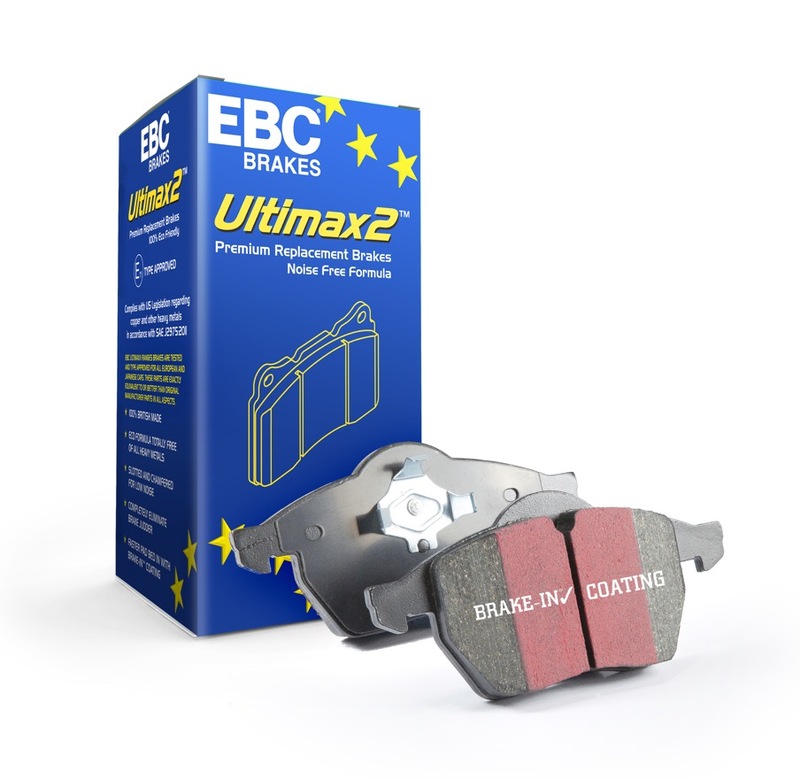 Our BHP per tonne calculator makes this simple, just enter your vehicles weight and power to see EBC’s pad recommendations – Don’t know your vehicles weight or power? You can look up your vehicles BHP and weight using the links below. Alternatively, if you are having trouble looking up your weight/power simply select your driving style and then click the ‘I don’t know’ checkboxes for step 2 and step 3. We’ll then recommend the default choice based on your driving style. 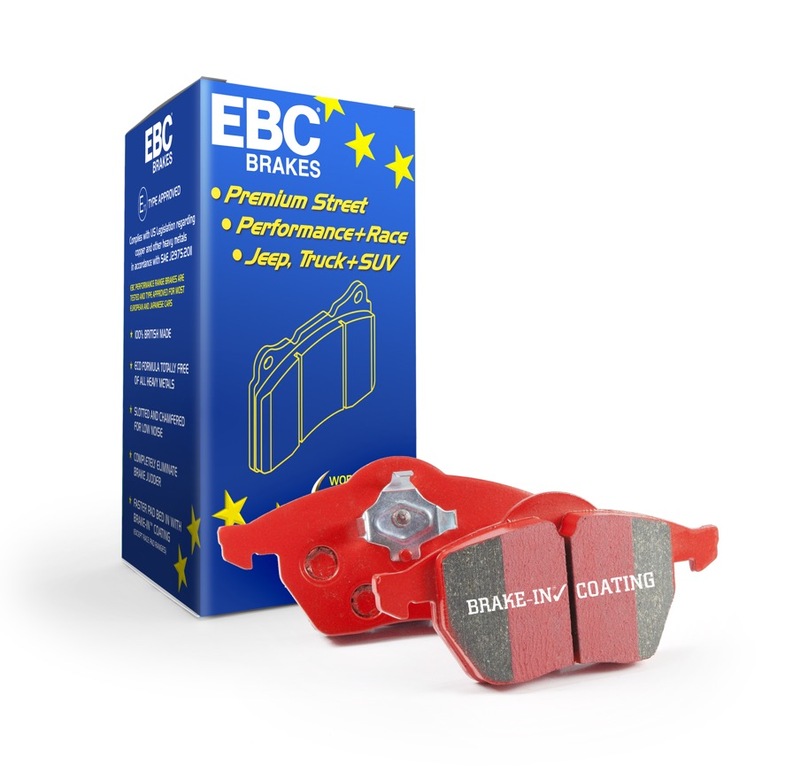 Customers in USA, Canada and outside Europe who desire maximum braking performance, you may wish to select ‘Track Driving & Race’ as your driving style below in order choose from EBC’s highest friction materials that do not have European R90 approval (R90 approval is only required within Europe and therefore does not apply to all other world markets). 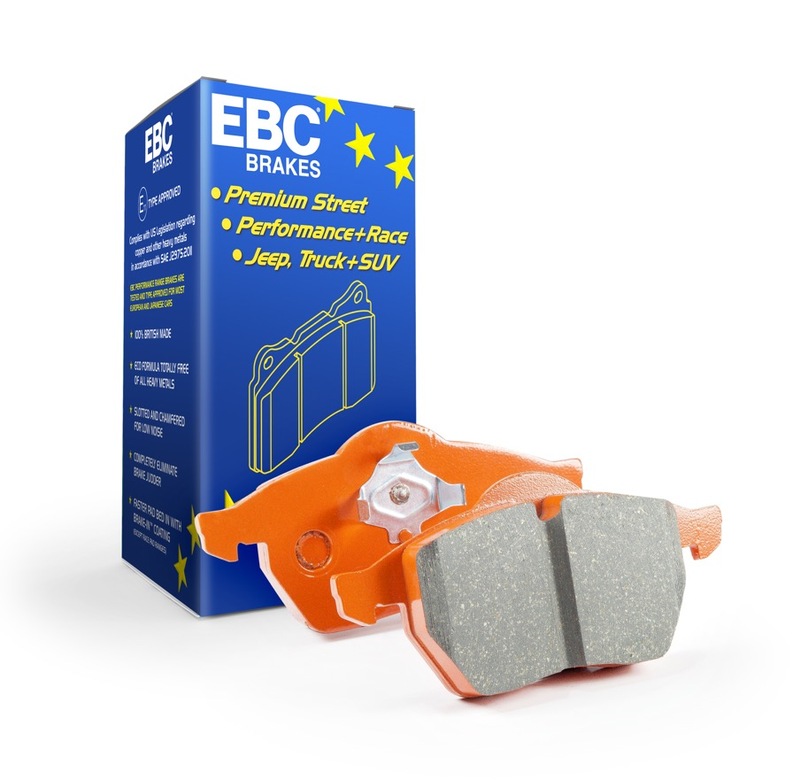 All EBC track & race materials provide excellent cold bite and can therefore be driven safely to/from the track or be used safely on any highway. 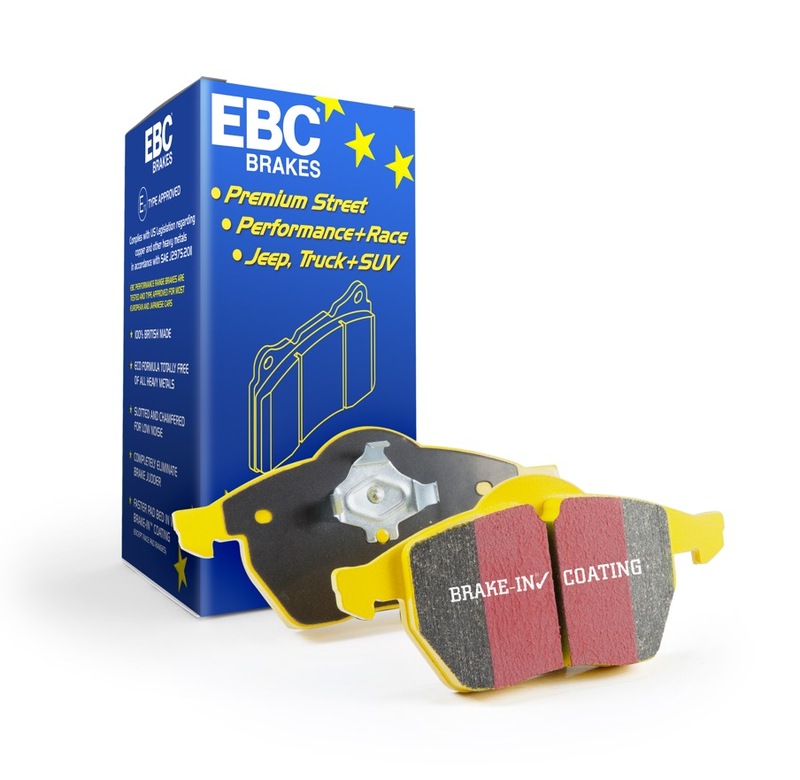 If you are based in Europe, ECE R90 approval is mandatory for public road use and hence you must not use friction materials which appear in the ‘Track Driving & Race’ category, of which most references do not have R90 approval. 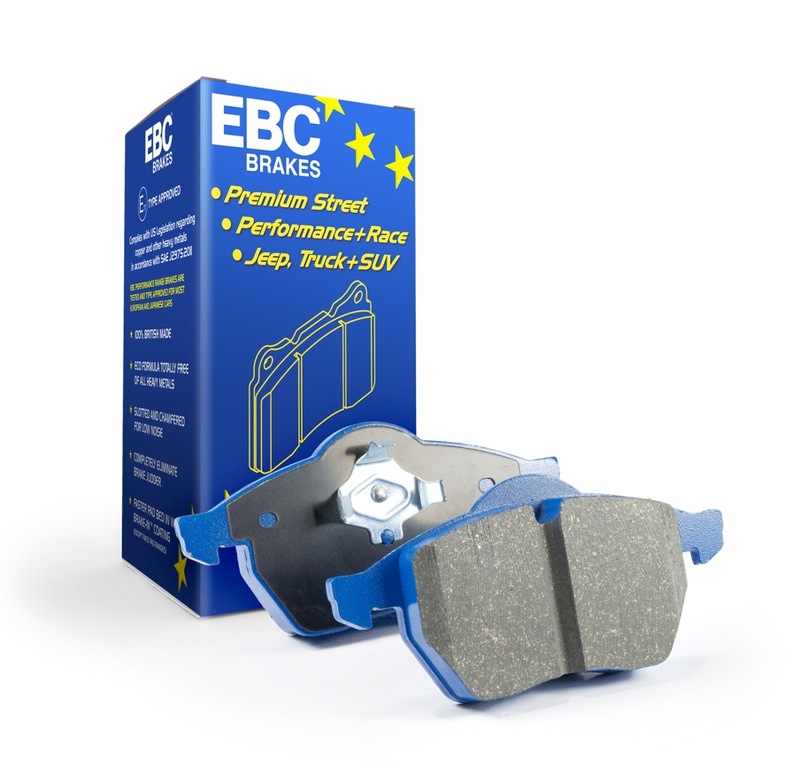 Using non R90 approved pads on the road in Europe is illegal. Read more about R90 here (Note some BlueStuff pads with ‘NDX’ suffix are R90 approved and thus legal for road use. If in doubt, contact us).